In the wake of the Manchester Arena bombings Prime Minister Theresa May has raised the terror threat in the UK to critical and initiated Operation Temperer. Operation Temperer is designed to free up police resources by allowing military personnel to police the streets of Britain. As such people can expect to see the armed forces policing sensitive security points like rail stations, airports, Parliament and other potential terror targets. The plan, which was first unveiled in 2015 and has never been used before, is a practised procedure which will reportedly see will as many as 5,000 troops deployed across the UK to take pressure off over stretched police forces, The Telegraph reports. In a late address last night Ms May outlined Operation Temperer. Precisely how the military and armed police officers will be deployed is an operational decision for police commanders. 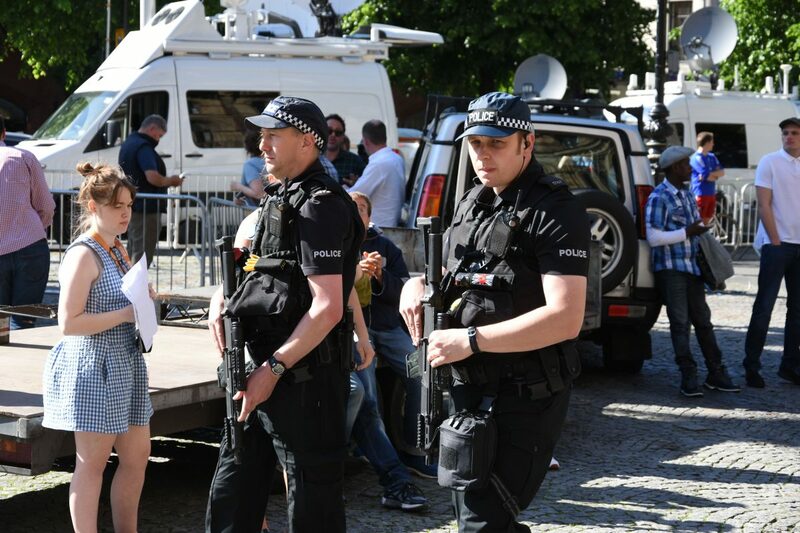 It was only after 22-year-old Salman Abedi was identified as the suspected suicide bomber, who killed 22 people in Manchester, that the threat level was set to critical and Operation Temperer was established. 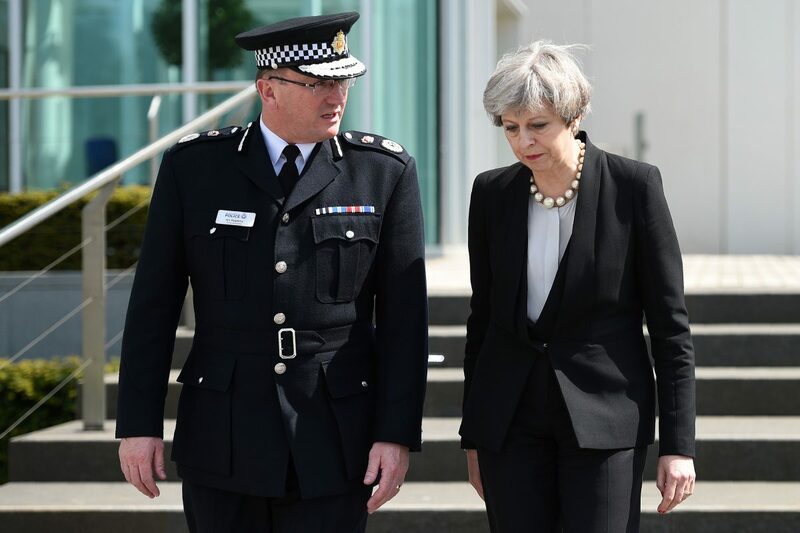 Ms May claims that she took the decision to raise the threat level to critical, which means an attack is expected imminently, because there are concerns that the Manchester bomber may have been part of a network of other terrorists who could attempt another attack. Tony Blair is the only other Prime Minister in recent times to use troops in mainland Britain in response to a terrorist threat. In a highly criticised move Blair sent armed forces into airports following intelligence which suggested there was a plot to bring down an airliner. It’s been ten years since the threat level has been this high, the last time was on June 30, 2007, when terrorists unsuccessfully attacked Glasgow Airport with a Jeep Cherokee loaded with propane canisters.